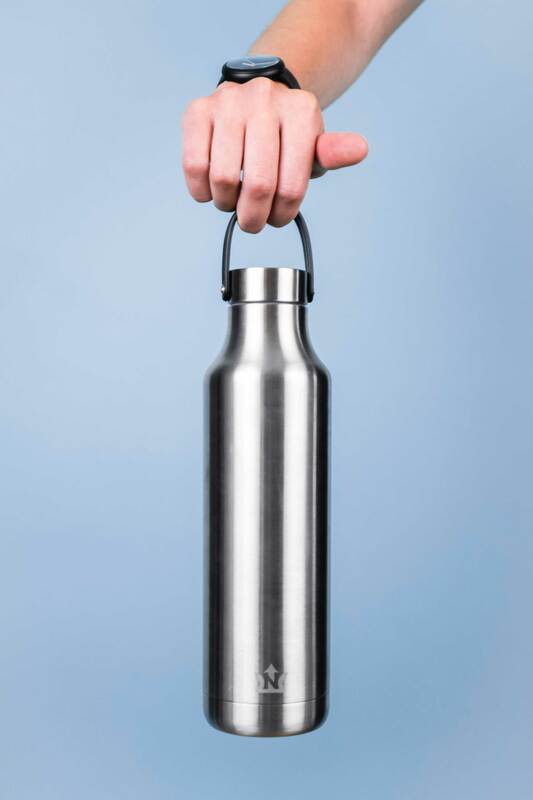 Single-use plastics are convenient, but they're killing our oceans. 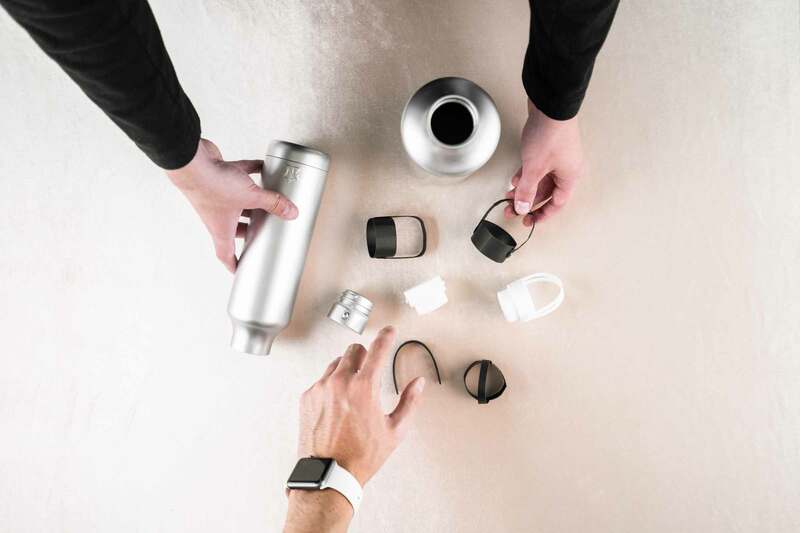 The Neptune Project is focused on raising awareness and creating products that reduce plastic waste. 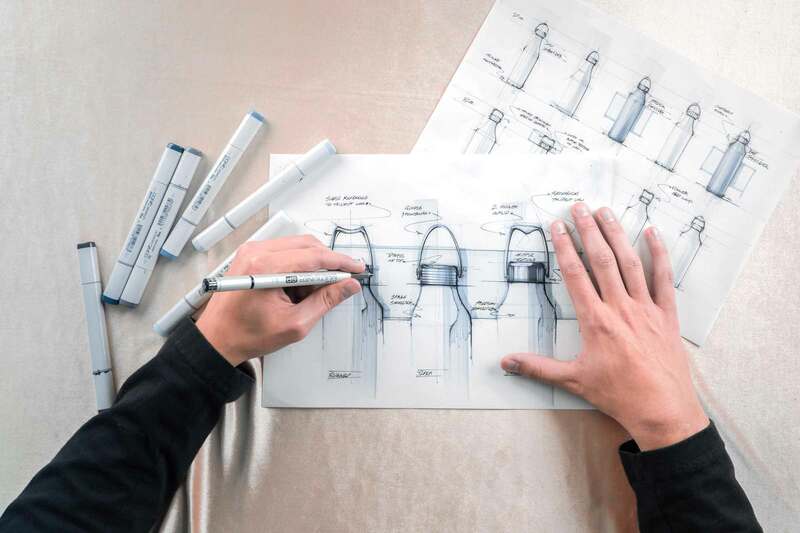 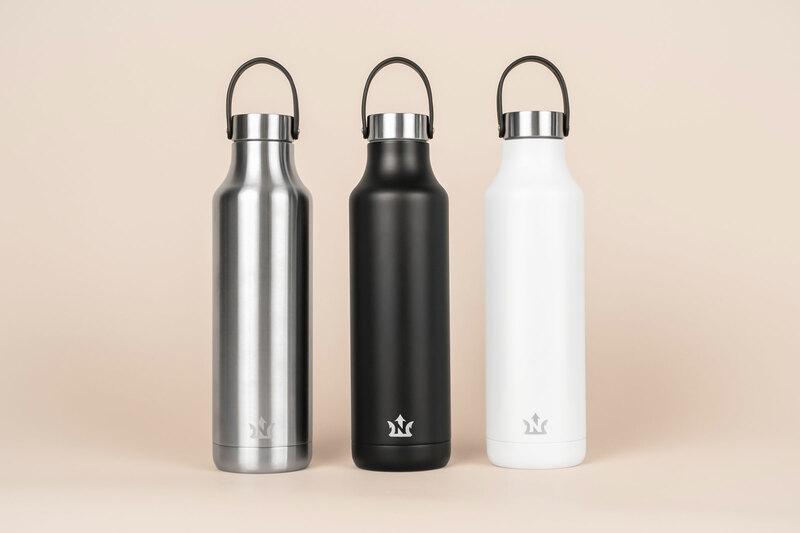 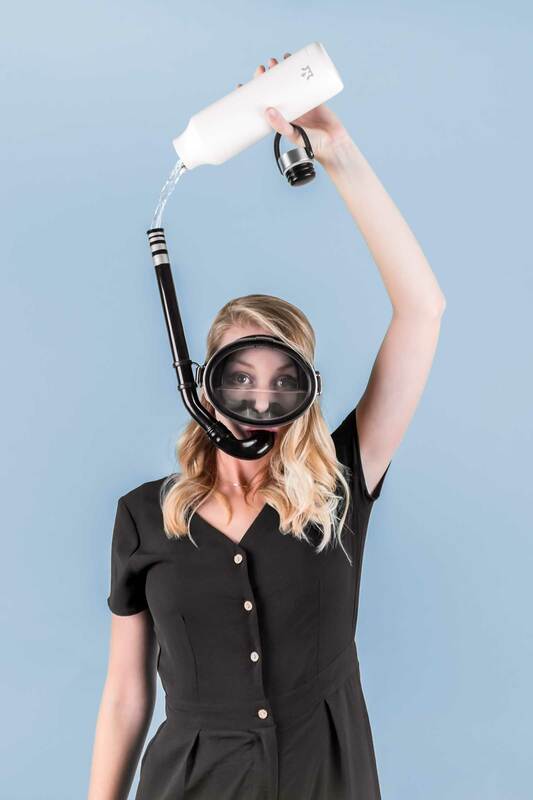 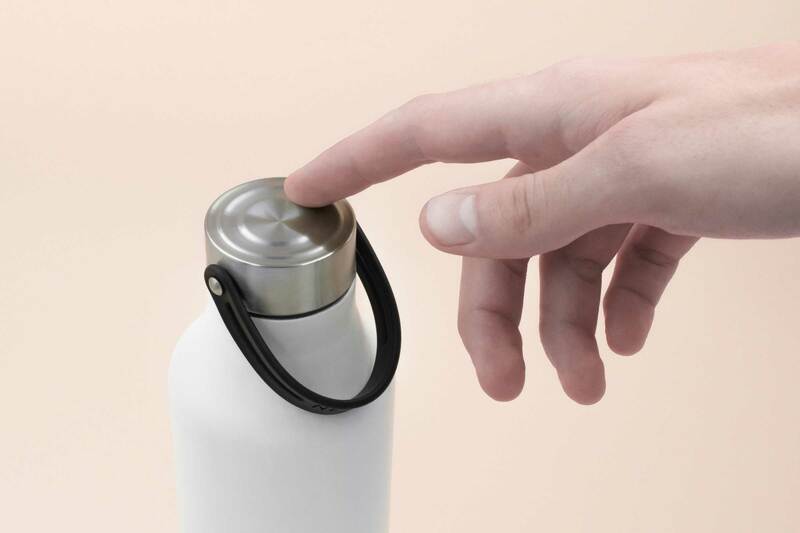 What started as a chance to design their flagship product—the Neptune Bottle—grew into an opportunity to build their brand story, direct content creation, and help them launch a successful Kickstarter campaign. 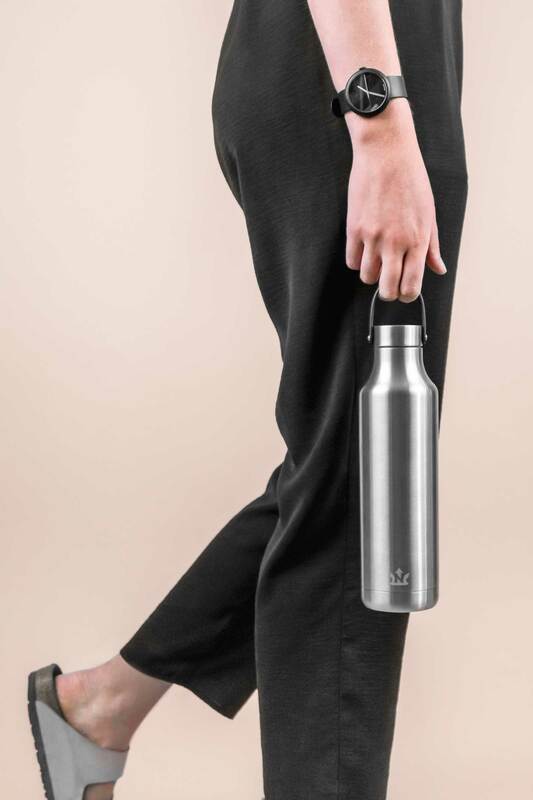 Replacing single-use plastics with reusable products is a small change that can make a huge difference. 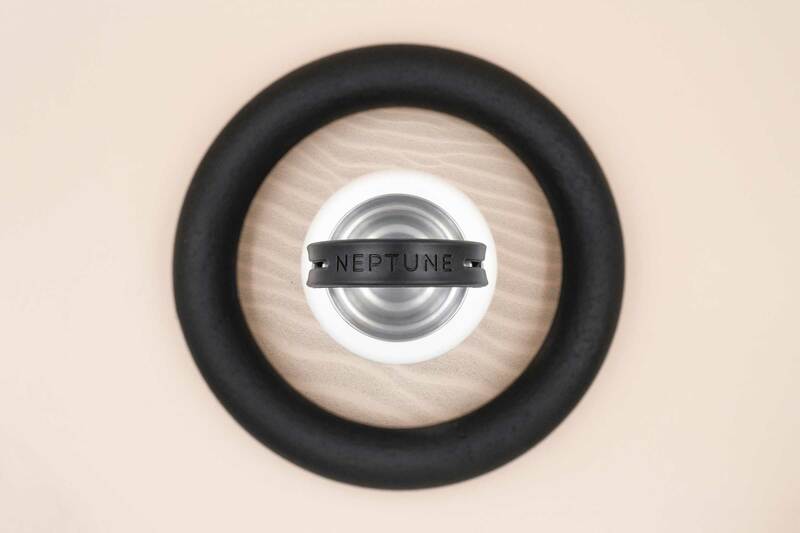 The 'Ripple Effect' became a driving theme for Neptune's brand, conveyed in the bottle's design as a tactile feature. 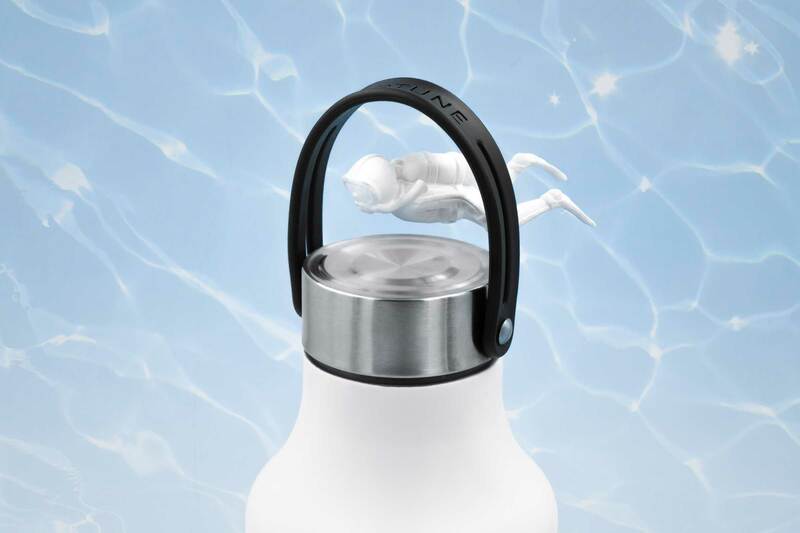 The product and its story are founded on the idea that we love and use products that help us tell the world who we are.